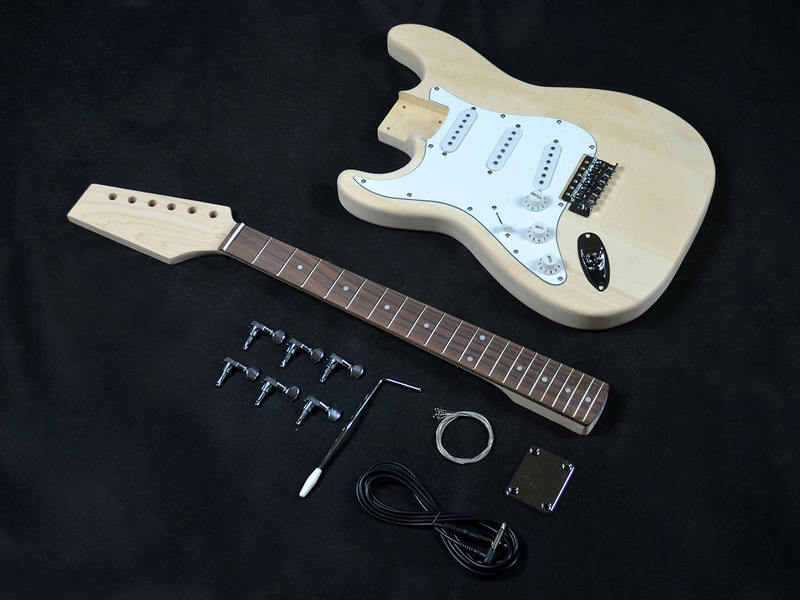 If you're looking for the right kit for a left-hander, you're in the right place! 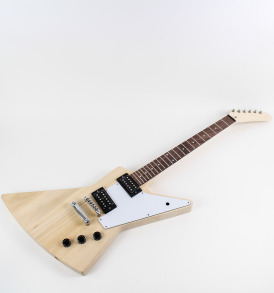 Or should that be the left place? 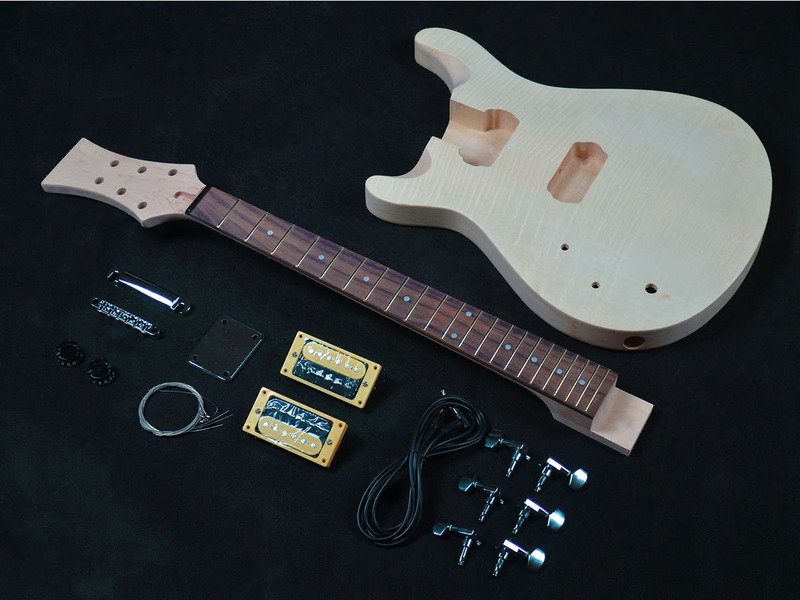 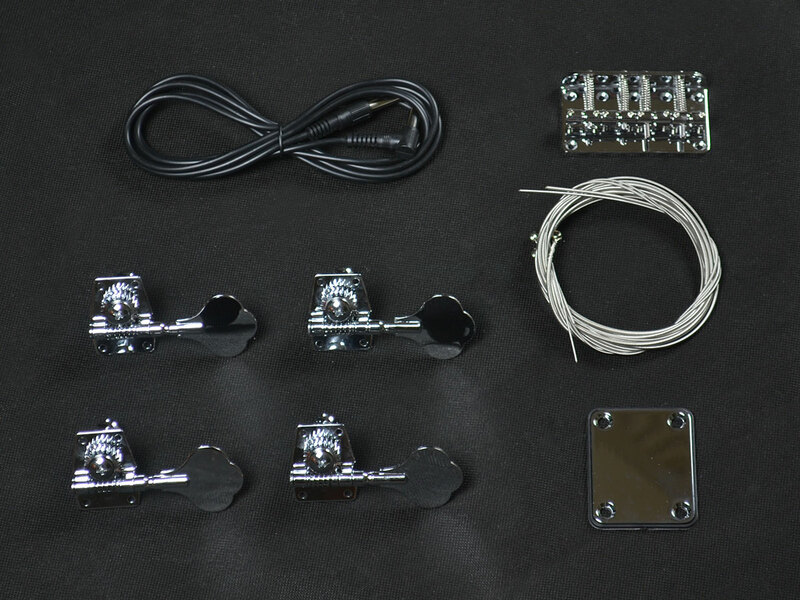 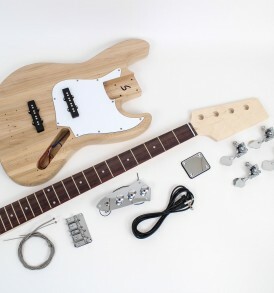 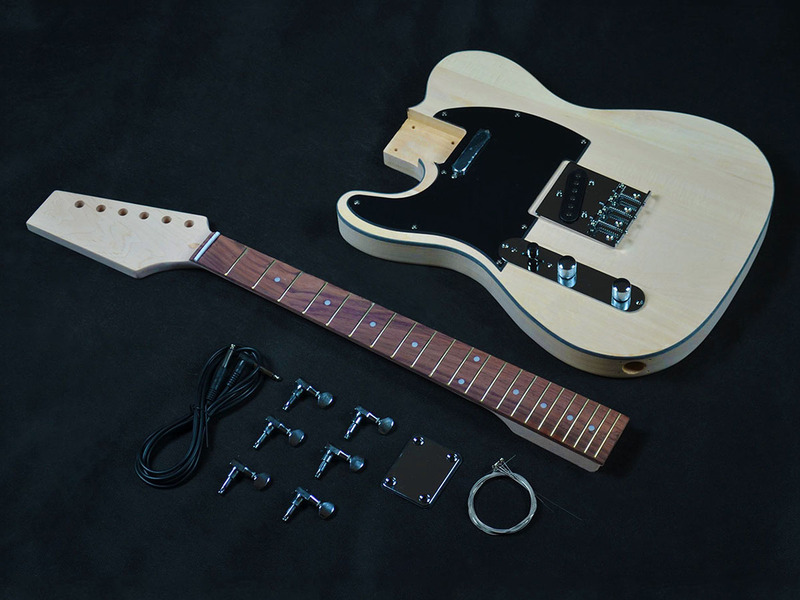 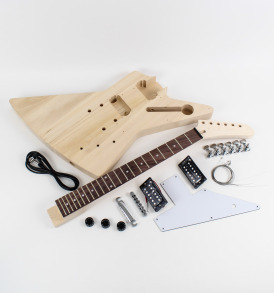 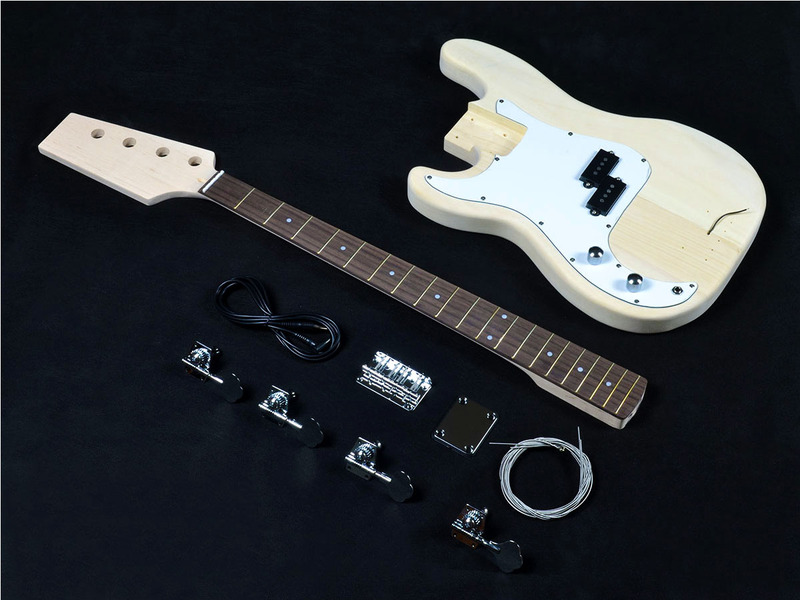 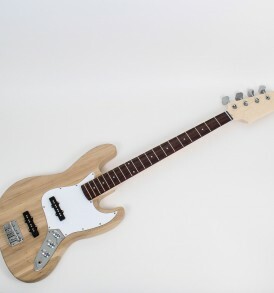 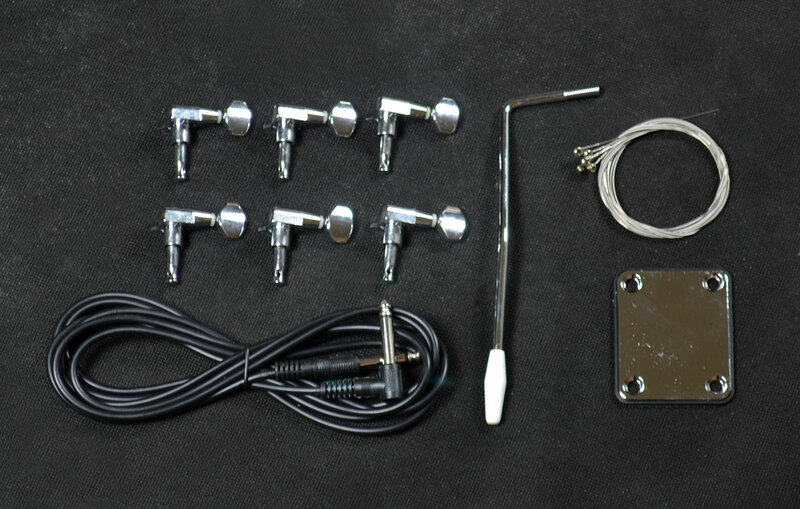 Left handed guitar kits are available for our most popular models and free shipping is included Australia-wide.